It is said the furnishing, decor, and designs we choose for our homes is often a reflection of our taste for different brands and styles. When furnishing a new homes we put in great efforts to ensure our home décor, our walls and floor decoration are all suitable in accordance to our liking and satisfaction, but we often neglect or don't even give a second thought to the importance of our home lighting fixtures, don't we? Let me remind you, proper lightening of your homes can transform the look of any room and helps to meet and enhance your potential positive moods. Bad lighting can result into a disastrous overall look of your home. A tip from me, which is i think fluorescent lighting fixtures used in homes worldwide due to their longevity and efficiency are a great idea to help create a positive ambience in any home at any time. No wonder it's a popular pick for homes worldwide. When it comes to lighting for homeowners, contractors, or designers, Eco lighting Designs will provide you with affordable discount lighting fixtures where style and quality is the main focus of their commitment. 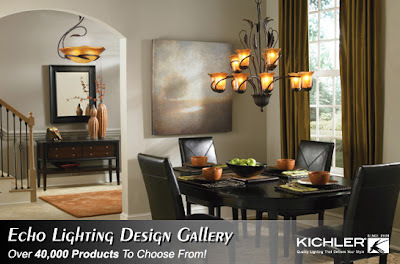 You can browse their products online on their site, and allow their lighting specialist to plan one room of your entire home with a perfect lightening layout!